Elephants: Do they have souls? Don’t miss the opportunity to read Caitrin Nicol’s Do Elephants Have Souls? in The New Atlantis. 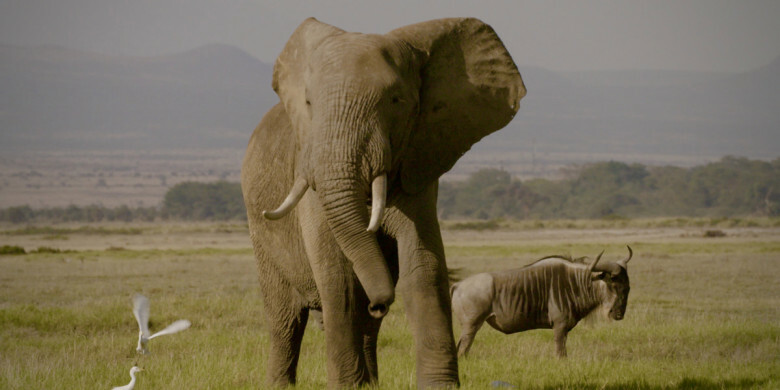 It’s a lengthy but beautiful read about elephant life and behavior. Take the link with you when you’re commuting or traveling! And get involved. Every day an average of 96 elephants are slaughtered for their ivory – primarily for the growing middle class in China to have trinkets such as chopsticks and carved miniature elephants. 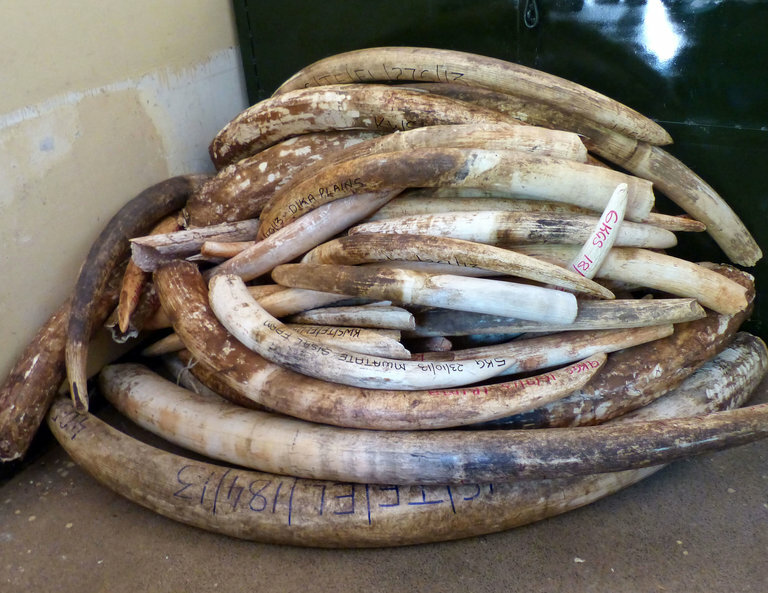 Poaching goes on in multiple countries including the Central African Republic, Chad, Kenya, and South Africa. Some of the worst carnage was reported in a heartbreaking piece in The New Yorker (2015). 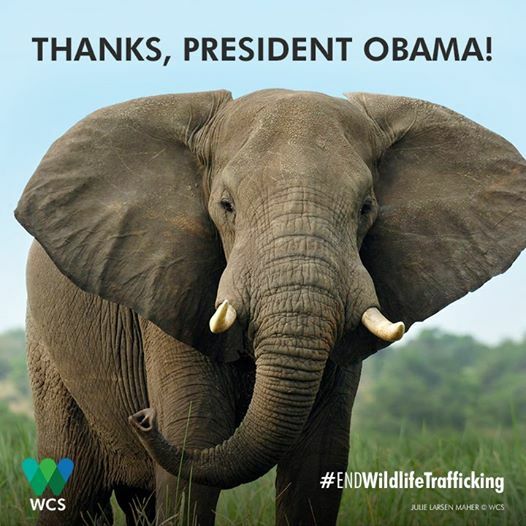 In September 2016, the US Congress passed the END Wildlife Trafficking Law [Eliminate Neutralize and Disrupt Wildlife Trafficking] to better protect wild elephant populations. President Obama signed the bill into law in October. We cannot be the generation that allows elephants to disappear. Extinction is forever. ← Museums are Booming: Coming Soon!